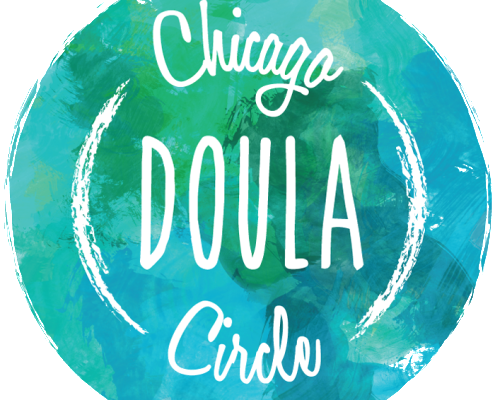 The Chicago Doula Circle provides non-judgmental information, emotional support, and physical comfort to pregnant people who are choosing to terminate their pregnancies, have miscarried, or experienced fetal loss. Howard Brown Health Center (HBHC) was founded in 1974 and is now one of the nation’s largest lesbian, gay, bisexual, and transgender (LGBT) organizations. 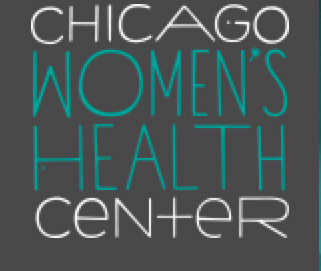 CWHC is a collective working together to provide affordable, compassionate and collaborative gynecological and mental health care to women and trans people in the Chicago area.